The City of Marquette Arts and Culture Center presents the 22nd Annual Art Awards on Saturday, Jan. 19, 2019. This red-carpet affair honors outstanding individuals who have made an impact in arts and culture in Marquette. The awards will be held at the MACC in the lower level of the Peter White Public Library located at 217 N. Front St.
At 6:30 p.m. the public is invited to a celebratory reception in conjunction with Lake Superior Art Association’s Annual Members’ Show. Light refreshments will be provided. At 7:30 p.m. the award ceremony will begin in the Community Room of the Peter White Public Library with performances by select award recipients. This event is free and open to the public with a “gala” suggested dress code to match the occasion. For more information contact the City of Marquette Arts and Culture Center at 228-0472 or e-mail arts-culture@marquettemi.gov. From 11 p.m. on Monday, Dec. 31 until 1 a.m. on Jan. 1, West Washington Street will be closed between Front Street and Third Street for the annual New Year’s Eve Ball Drop. Beginning Dec. 26 and continuing through Jan. 14, there will be two (2) drop-off sites available for Christmas tree disposal. Site one is located at the west end of the Lakeview Arena parking lot at 401 E. Fair Ave.
Site two is located at Hurley Field, at 240 Mesnard St.
At both sites, residents should place their tree inside of the orange fencing, and must remove all decorations and stands before disposing of their tree. The Marquette Downtown Development Authority offices will sometimes be closed during this holiday season.  The offices of the Marquette Board of Light and Power will be closed Dec. 24 and 25 and Dec. 31 and Jan. 1. The Board of Zoning Appeals regular meeting on Jan. 3 has been canceled due to lack of agenda items. The next scheduled meeting will be held on Feb. 7. There are two upcoming meetings scheduled for the Parks & Recreation Master Plan Ad-Hoc Steering Committee. The meetings are scheduled for Dec. 20 and Jan. 10 at 5:30 p.m. at the Citizens Forum in Lakeview Arena located at 401 E. Fair Ave. The City Hall elevator will be closed for floor renovation on Tuesday, Dec. 11, from noon until close. Handicap access to the Police Department and Baraga Gym will be unavailable at this time. The City of Marquette appreciates your patience during this process.